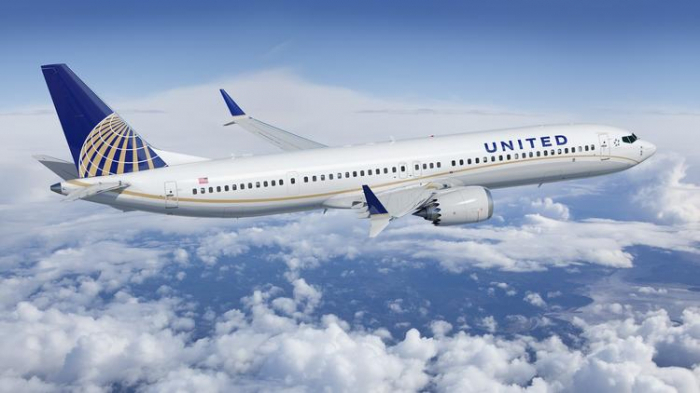 A United Airlines flight from Florida to Newark, NJ, had to turn around roughly 10 minutes after takeoff because of engine failure, Fox News reported. “About 10 minutes into the flight, there was this loud bang noise right outside my window. It sounded like a gunshot or canon,” passenger Cliff Maloney told Fox News. Maloney, president of the Young Americans for Liberty, told Fox News as soon as the noise happened, the left engine started to quiet down and the right engine started roaring to over-compensate. “I looked out my window at the [left] engine and I could see it was sputtering,” he said. Soon after the engine malfunction, the pilot came on the intercom and informed the passengers they would be making an emergency landing. “The tone in his voice was very reassuring and calming. It was like he had full control of the situation,” Maloney said. The flight attendants started preparing the passengers for landing as the pilot made a full U-turn back to the Fort Myers airport. Though Maloney said he was reassured by the pilot’s calm demeanor, once he saw the rescue and emergency services waiting for the plane on the runway, he started to panic a little. “It got real when we were approaching the runway,” he said. Fortunately, the plane landed at the Florida airport safely and after an inspection by the fire rescue team, all 79 passengers deplaned without incident. United Airlines released a statement to Fox News apologizing for the inconvenience. Several passengers had already been placed on new flights to Newark.